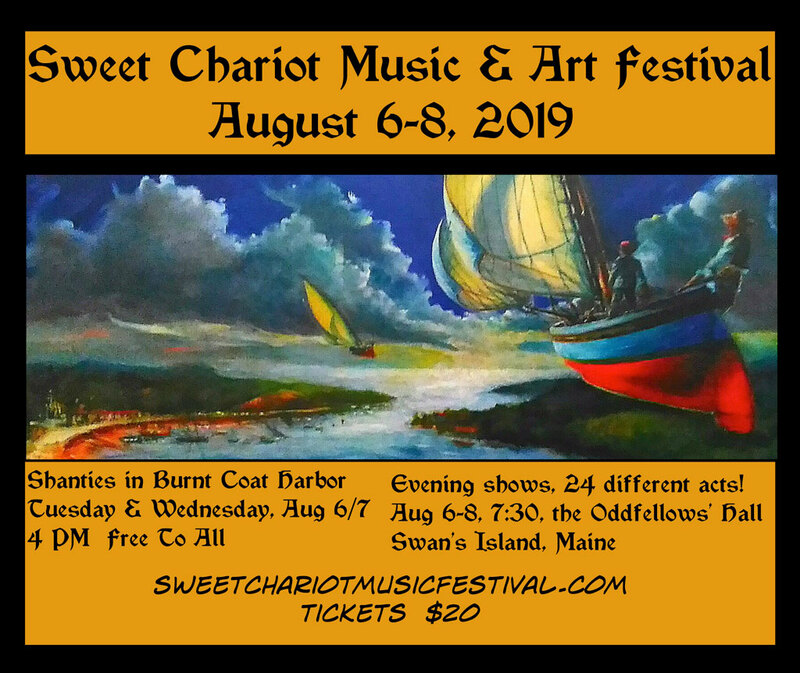 The Sweet Chariot Music Festival: not for the faint of heart. Bring your boat, your voice, your moxie, your mojo. Here is a little "late-night" music party with many "luminaries"